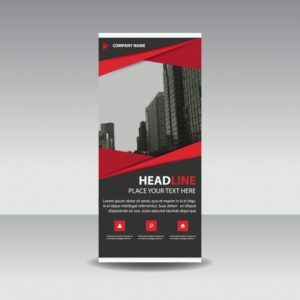 Whether at a trade show, special event, or right outside your storefront, get noticed with a vertical banner. 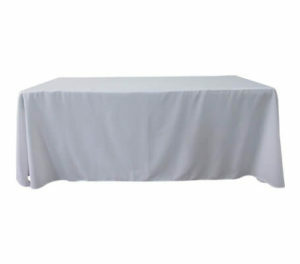 Take a customized tablecloth, add a logo and turn standard folding tables into traffic-stoppers! 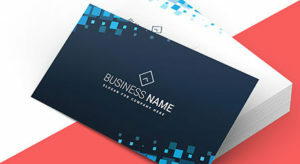 An essential first step of any business is to create business cards. Make a great first impression with our customized cards! 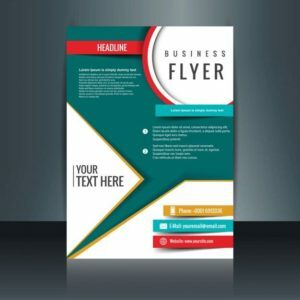 Draw attention to your business to generate traffic or awareness with quality flyers. We can help you design the type of flyer to get noticed.